Pediatric dentistry (formerly Pedodontics/Paedodontics) primarily focuses on children from birth through adolescence. The American Dental Association (ADA), recognizes pediatric dentistry as a specialty, therefore requires dentists to undertake two or three years of additional training after completing a general dentistry degree. At the end of this training, the American Board of Pediatric Dentistry issues a unique diploma (Diplomate ABPD). Some pediatric dentists (pedodontists) opt to specialize in oral care for children with special needs, specifically children with autism, varying levels of mental retardation, or cerebral palsy. 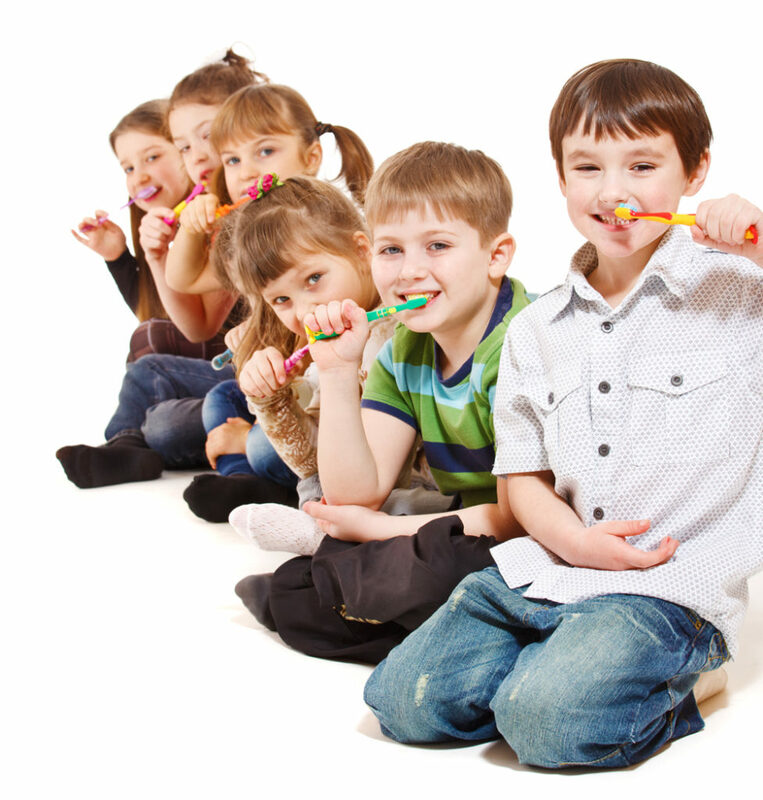 Pediatric dentists fulfill many important functions pertaining to the child’s overall oral health and hygiene. They place particular emphasis on the proper maintenance and care of deciduous (baby) teeth, which are instrumental in facilitating good chewing habits and proper speech production; they also hold space for permanent teeth. Prevention – Helping parents and children establish sound eating and oral care habits reduces the chances of later tooth decay. In addition to providing check-ups and dental cleanings, pediatric dentists are also able to apply dental sealants and topical fluoride to young teeth, advise parents on thumb-sucking/pacifier/smoking cessation, and provide good demonstrations of brushing and flossing. Intervention – In some cases, pediatric dentists may discuss the possibility of early oral treatments with parents. In the case of oral injury, malocclusion (bad bite), or bruxism (grinding), space maintainers might be fitted, a nighttime mouth guard might be recommended, or reconstructive surgery might be scheduled. If you have questions or concerns about Port Orange pediatric dentistry, please contact our office.